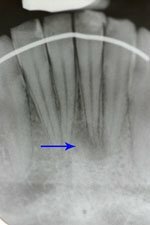 What is Endodontics? Endodontics deals with infected teeth, which are damaged by oral bacteria causing tooth decay. Considering this, endodontics is the part of dentistry that focuses on infections and other problems that are centered around the tooth's root, nerve, or pulp. Sometimes, the tooth's decay can be so advanced that it affects or injures the tooth's pulp. The pulp is the inner tissue that contains blood, nerves, and connective tissue. So how can that be fixed? Endodontics is the answer. Root canal treatment is endodontic treatment that can solve these problems. Root canal treatment removes the nerve and the infected tissue from the decayed or infected tooth. It does this in order to make the affected tooth healthy again. 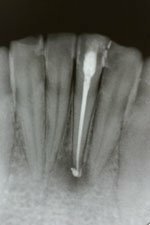 Contrary to popular myth, endodontic procedures do not need to be painful or even uncomfortable. 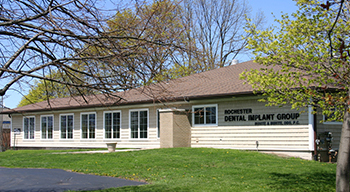 The endodontic procedures, such as root canal treatment, should be done without delay. If the infection is not cured, it can spread to and damage surrounding tissue and damage the jaw bone.